The SMART opening has come and gone, but the work is still in the gallery until June 7th! 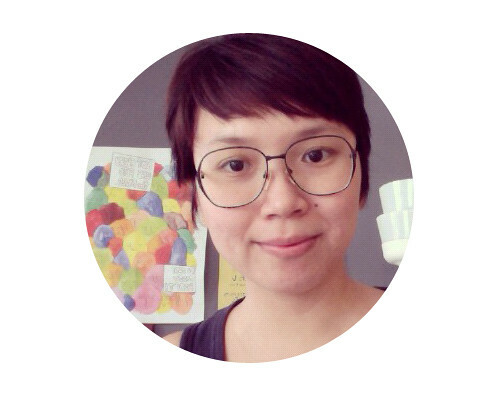 This week we talk to the curator Amy Ng, founder of Pikaland. Amy was nice enough to deal with the 13 hour time difference between Minneapolis and Singapore and chat with us about the show, her practice, and her thoughts on... everything! We've been fans of Pikaland and all of Amy's adventures since way back, so it was amazing to finally put a voice to the site. Hope you enjoy! 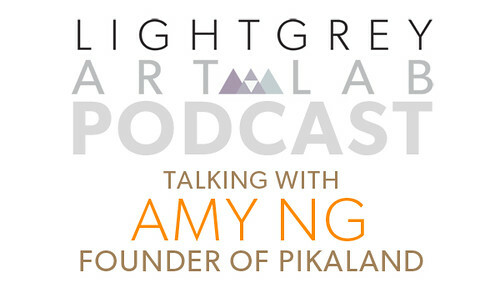 Synopsis: On this week's podcast, Lindsay talks to Amy Ng, founder of Pikaland and curator of the SMART show. Lindsay and Amy talk about Amy's background, expanding creative boundaries, teaching, new projects and more. After the interview Jenny, Chris and Lindsay discuss what was said. Pikaland - Amy's site. All about design, illustration and life. 1000 Things to Draw - Amy's new project, which give your thousands of fun and silly things to draw. Brain Pickings - Interesting writing on... interesting things! Boing Boing - A site for tech, books, music, games and more. Thanks once again to Amy for taking the time to talk to us and curate the amazing SMART show! If you're in the area, stop by and see it in person! If you're not, check out the online gallery or online store (in the store until June 7th)!